(Natural News) A compelling new study implies the use of food as medicine. 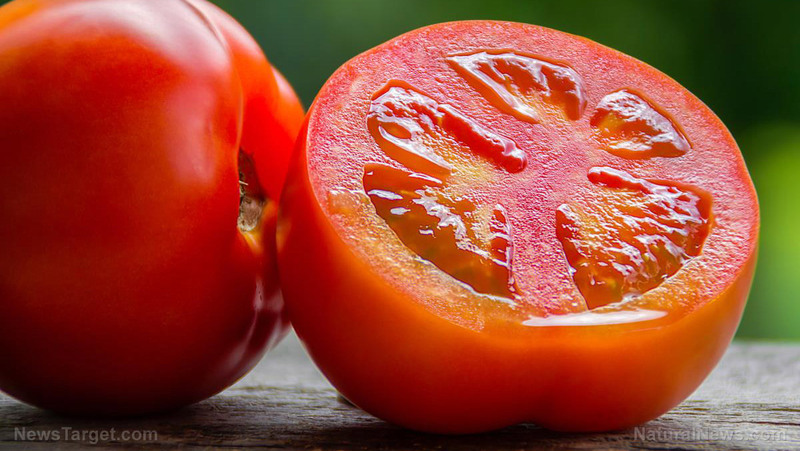 Researchers from the Ohio State University said that daily tomato consumption can reduce the risk of developing skin cancer by half, but only if you’re a male. Females, it was noted, showed no statistically significant difference between tomato intake and skin cancer risk. Previous :Are these 8 common mistakes creating a tomato timebomb in your garden?